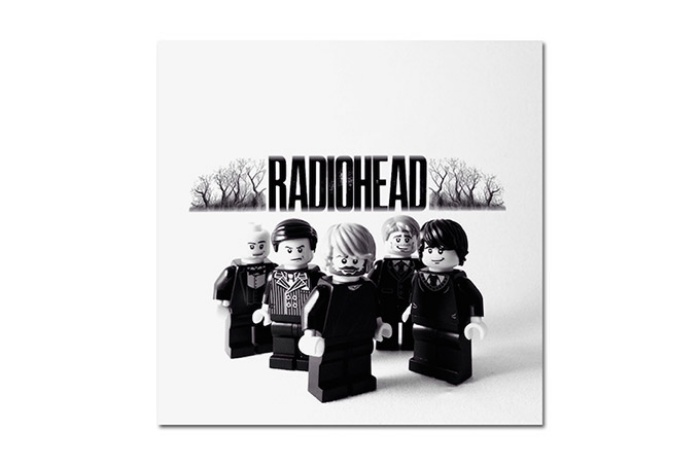 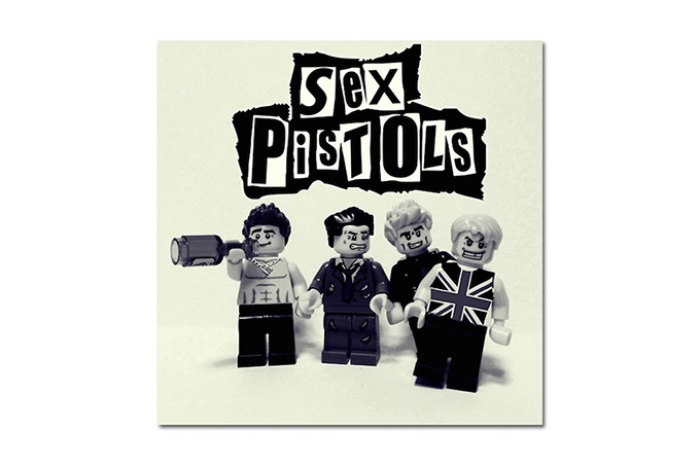 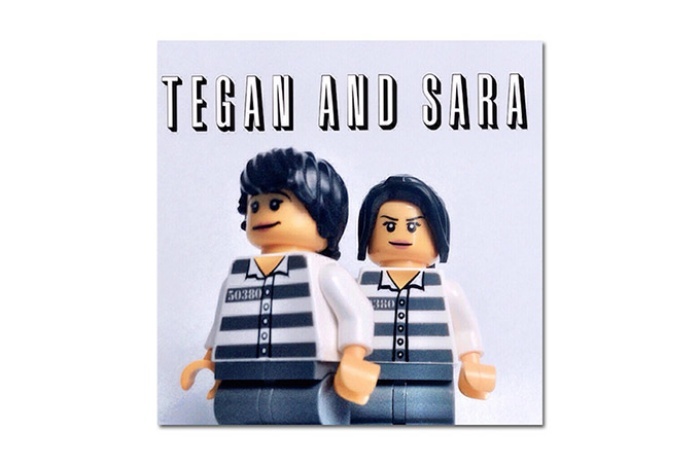 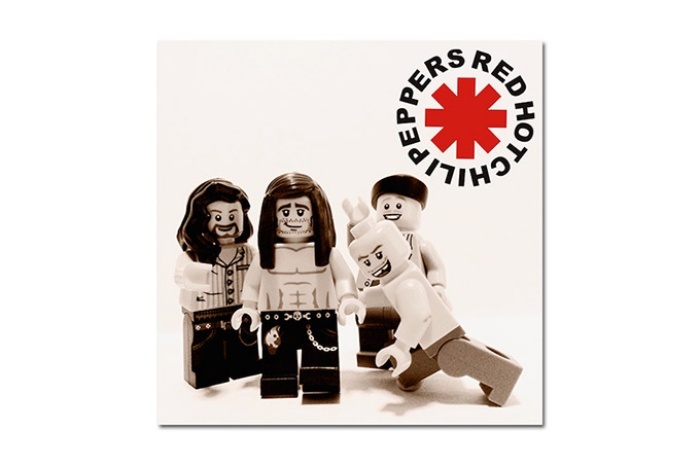 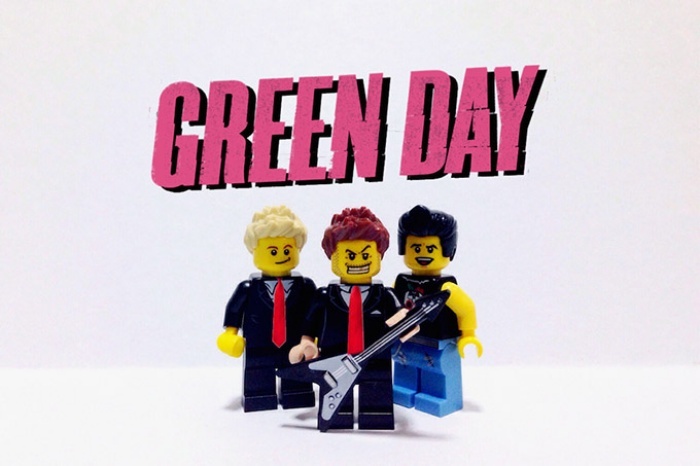 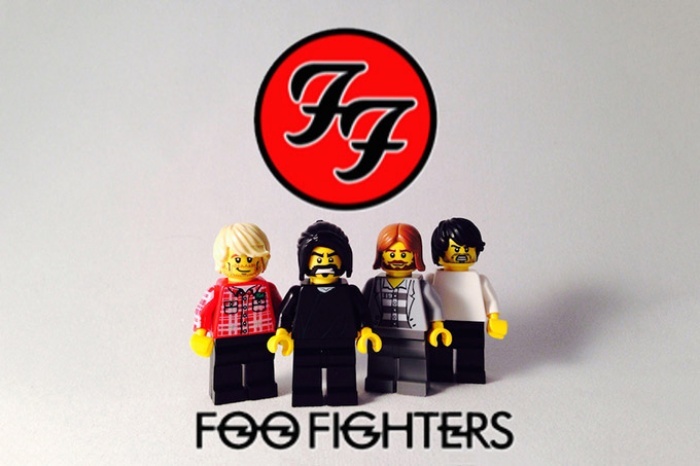 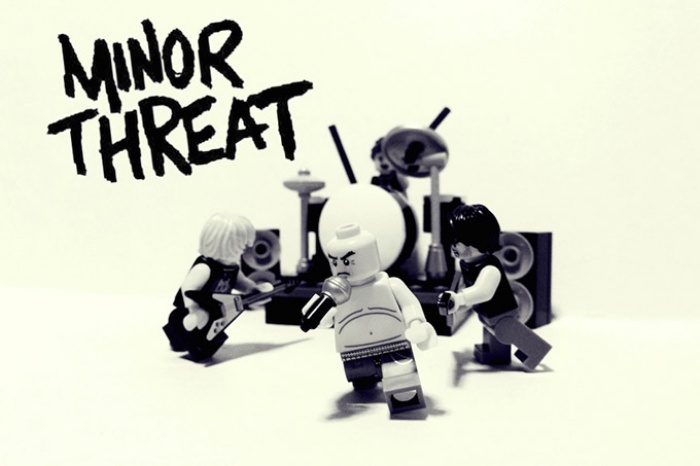 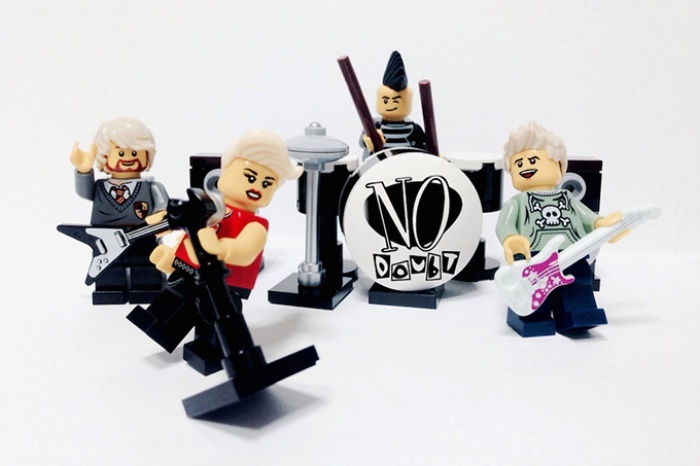 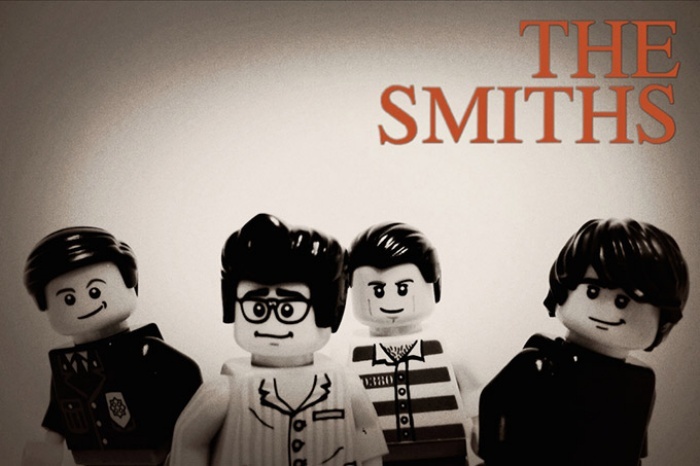 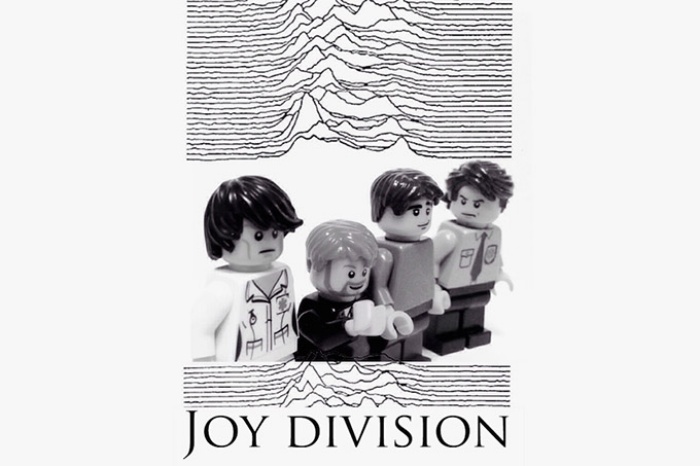 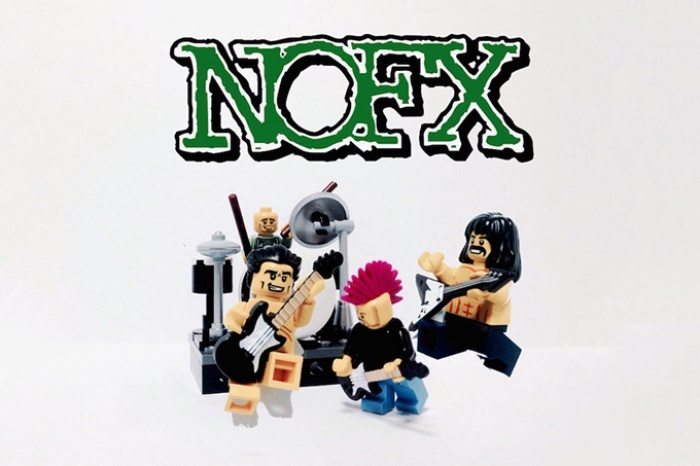 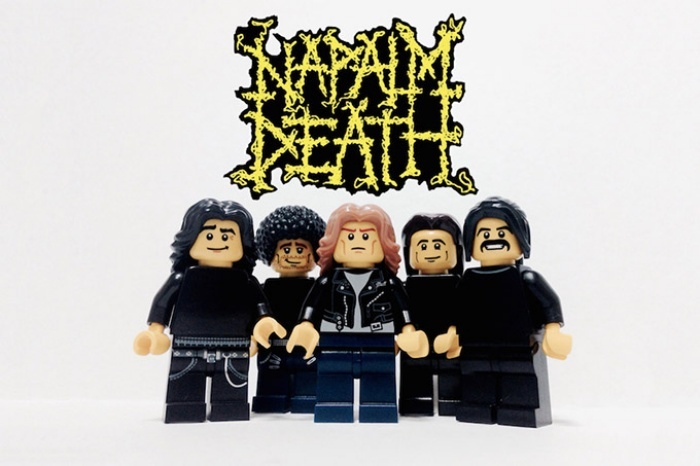 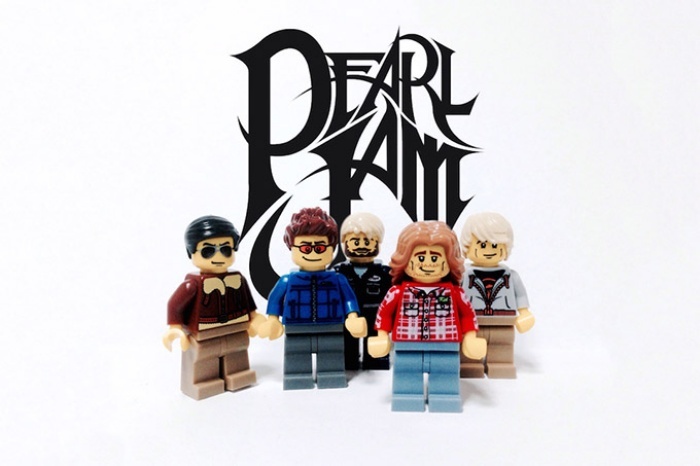 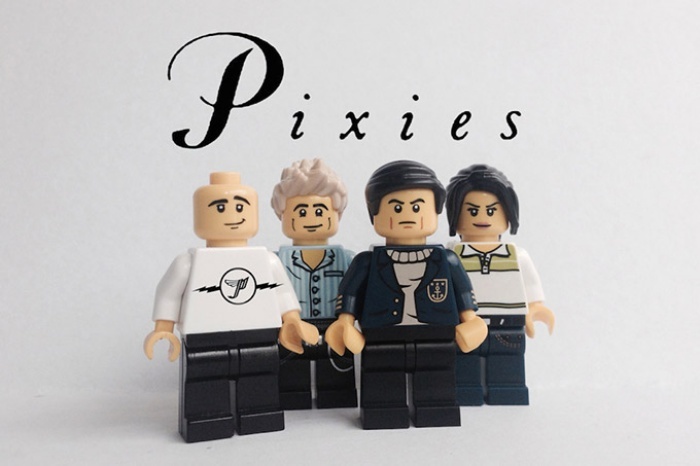 Rockin' Bricks: 20 Famous Bands Recreated In LEGO | OhGizmo! 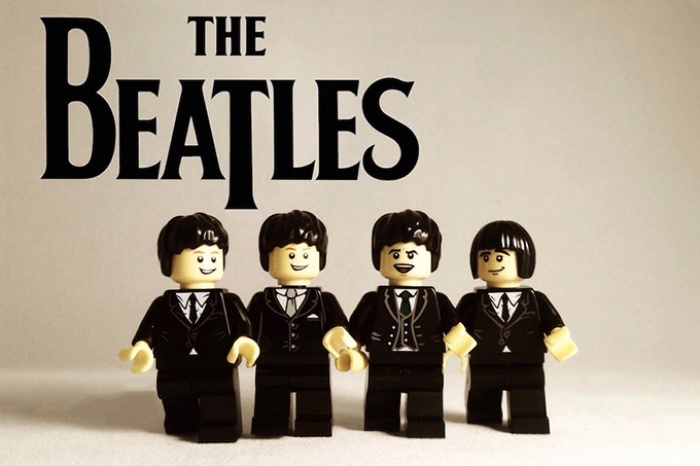 What you can make with LEGO bricks is limitless, especially if you’re creative and have the ability to envision while you put them together, brick by brick. 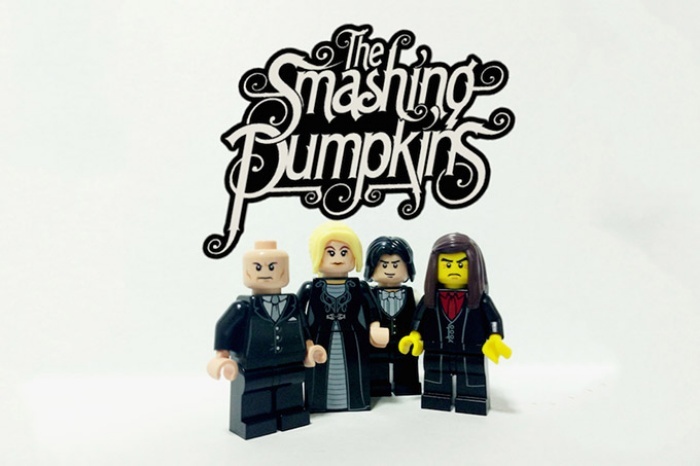 These are qualities that LEGO builder extraordinaire Adly Syairi Ramly doesn’t have a shortage of, which his latest work clearly shows. 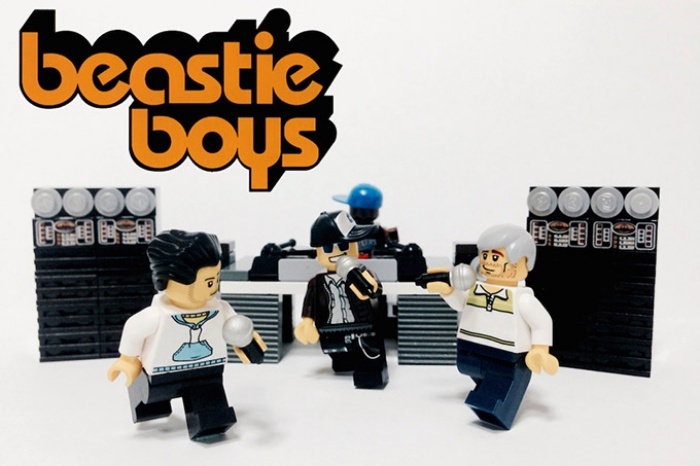 Adly has recently unveiled a gallery of twenty iconic bands recreated using nothing but LEGO bricks, including the likes of the Beastie Boys, Beatles, Smashing Pumpkins, and Foo Fighters. 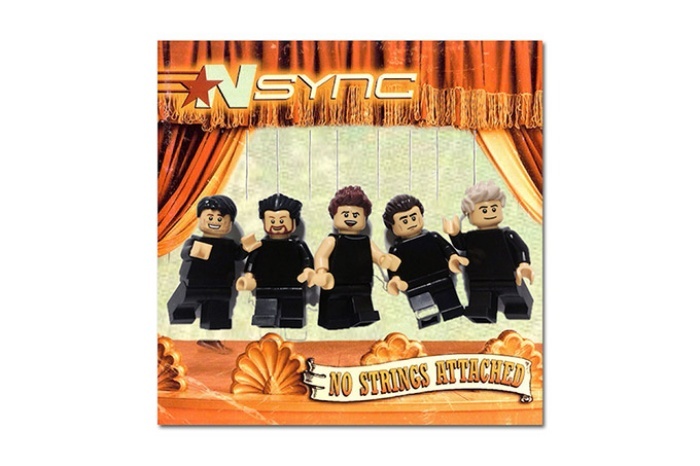 The most amusing one is that of N’Sync, while I find the one for No Doubt particularly impressive (but maybe that’s only because I love how the Gwen Stefani minifig looks!) 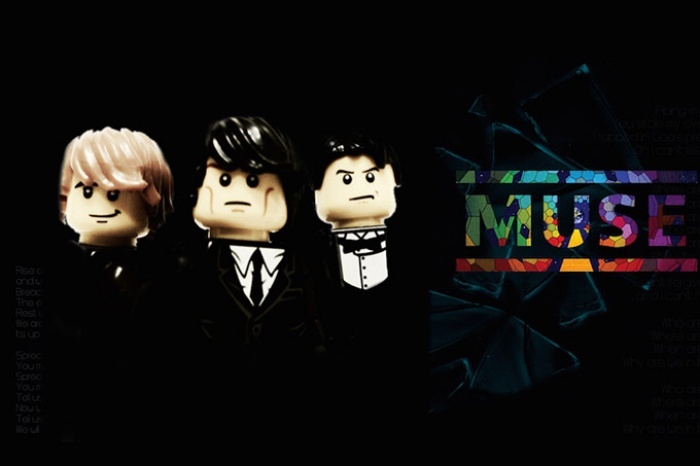 Which one’s your favorite?